Celebrating Easter and Welcoming Spring! 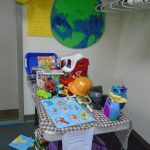 Earth Day and Spring cleaning! The many ways we can protect our Earth! We will also do an item exchange event for Earth day! 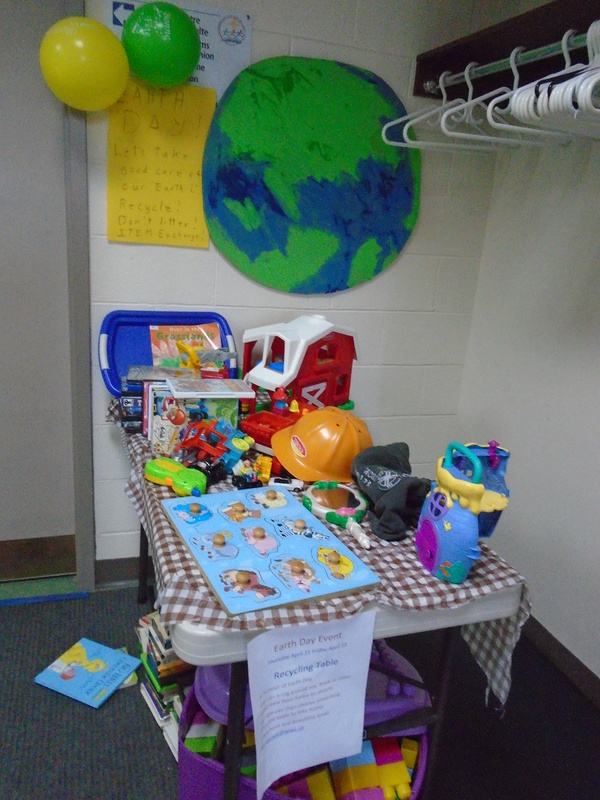 Moms and kids can bring a small toy or book and choose a small item to take home. This will teach the kids the benefits of recycling! Spring Fling in Childcare! Planting Seeds and first flowers of Spring! Special surprises for Mother’s Day all week! Lots of little gifts just for mom in preparation for Mother’s Day! Things that fly in spring! Hawaiian pool party! Water play inside and outside plus under the sea creatures! Animals we see at the farm and Things that crawl in the summer! There will be some other fun Themed Days like Crazy Hair day , Silly Hat day, Pyjama day, Graduation for our preschoolers and More!